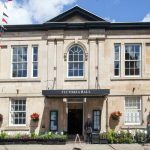 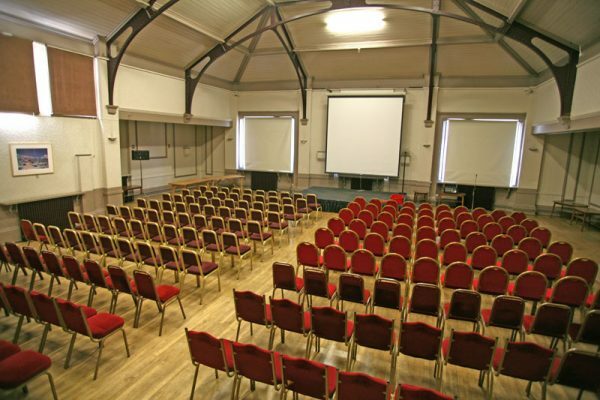 With over a century of history, Victoria Hall is a community space for public and private events including parties, weddings and exhibitions. 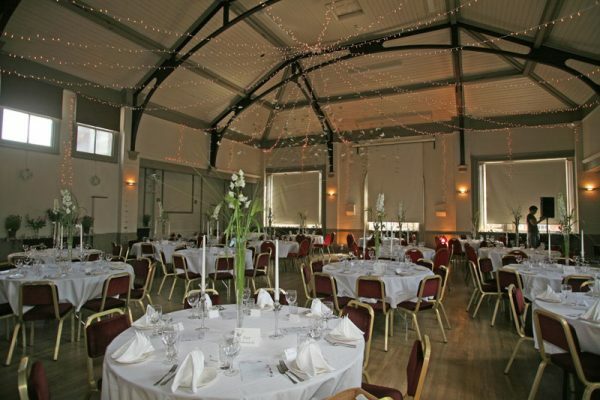 The venue offers a bespoke service for up to 200 people, and facilitates a licensed bar, audio/projection equipment WiFI and event furniture. 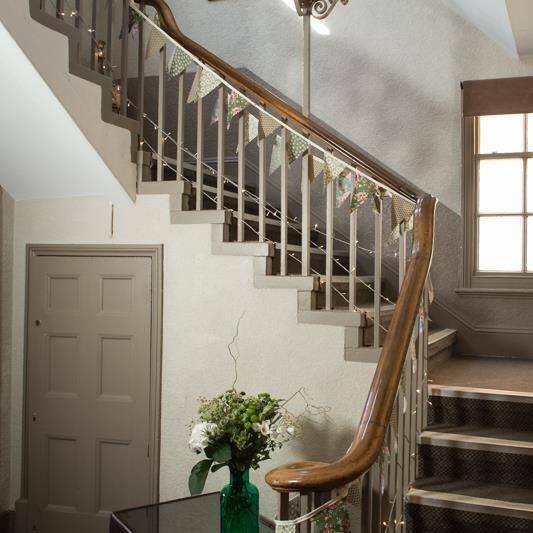 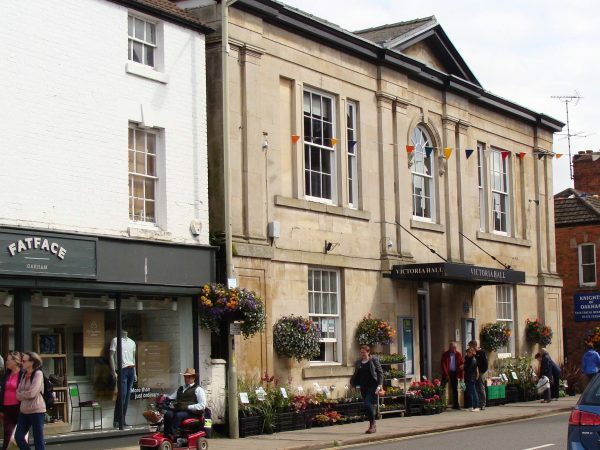 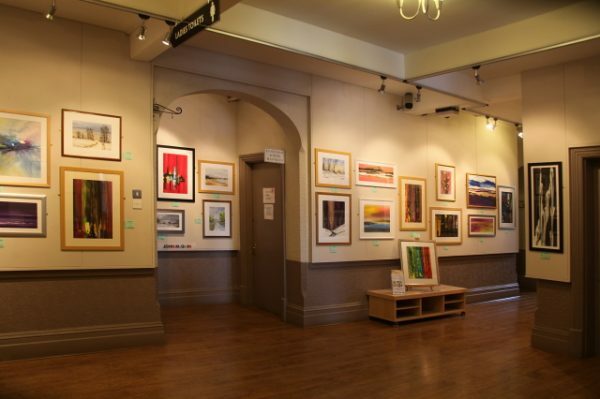 Victoria Hall is located in the centre of Oakham, close to parking and a short walk from Oakham train station. 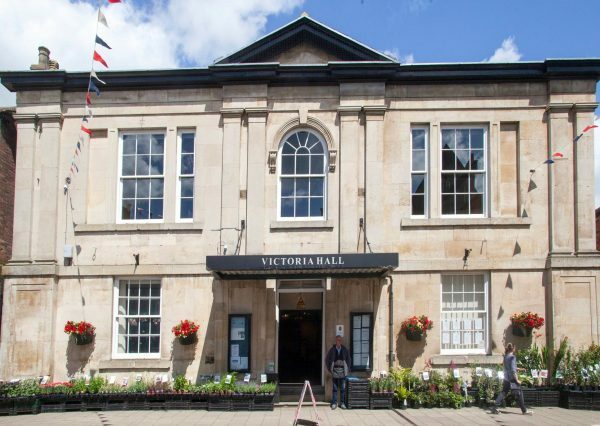 Built in 1858 as Oakham’s Agricultural Hall and library, the building was renamed Victoria Hall in 1899 and has since been run as a charity and social venue. 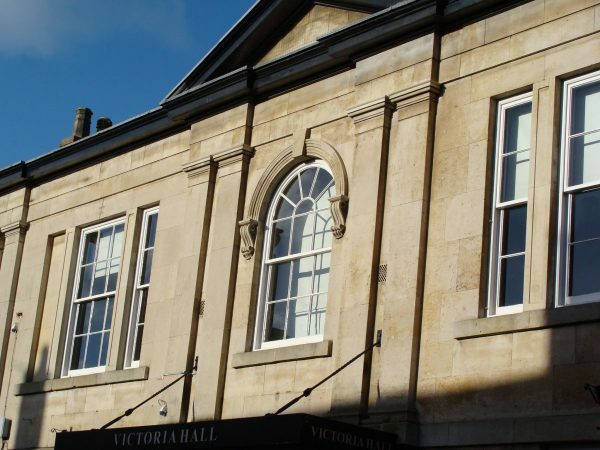 In 2004, funding was granted and the Victorian Grade II listed building received a much needed makeover.